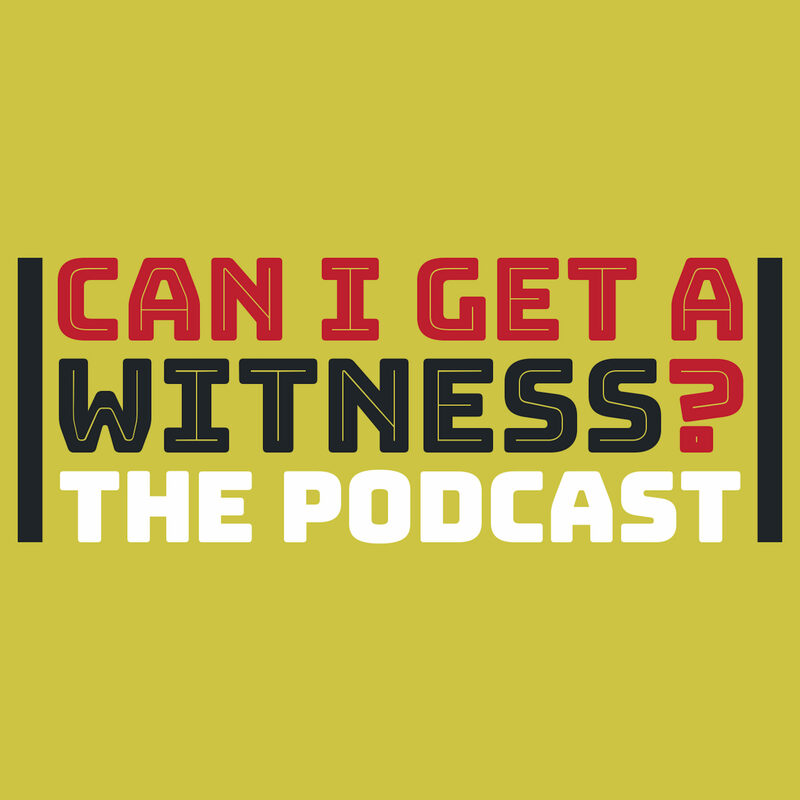 This podcast is an audio companion to the book, Can I get a Witness? Thirteen Peacemakers, Community-Builders, and Agitators for Faith and Justice. In each episode of this podcast, we’ll talk with one of our authors about the person they profiled for the book and about their writing process.